Finances will have to be dealt with throughout life. Therefore, it is necessary to teach your kids on how to handle money. Children are prone to spend more and just as they get it. They need to understand the importance of saving and how beneficial it is. It may be hard to make them understand at this stage but they need to know the basics at least. So it is better that they are equipped with this knowledge earlier in life. This way they will understand that money is not unlimited and should be taken care of. Remember that example is the best way to teach a lesson. Simple words only will not have the same effect. 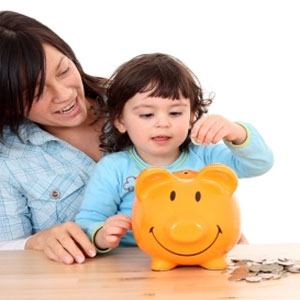 Start saving in front of your children, this will show that saving is a needed activity and is practiced by you. 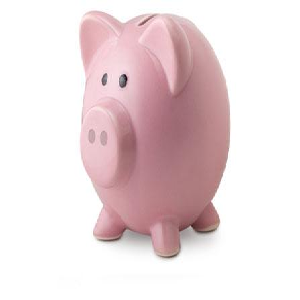 Allocate a jar or a money box for saving and put money in it when kids are around. It will be an effective lesson and they will learn from you. Children usually start saving when they have something in mind they want to purchase. Ask them what are they saving for and devise a plan for saving. Calculate how much money he should save each week and how many weeks it will require. Put a tick or a sticker on a chart as that week passes. This will be a fun exercise and a child would do it with interest. Give them an incentive for saving money. You can buy them their favorite t-shirt or a new music album if they save up to a certain amount. This will also act as a check on them and they will be happy that you are appreciating them. 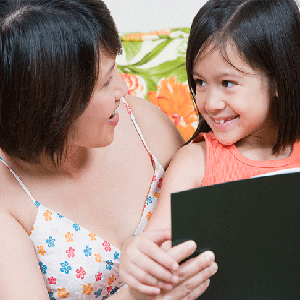 Do not tell all your financial worries to your children, no matter how mature they get. It can have negative effect on their thinking process; they may start to fear dealing with money or that they will lack it in the future. Also do not put all financial burdens on older children. If they are buying something expensive, give in some contribution to make them feel loved and that they can depend on you. It is essential to remember that everybody makes mistakes. Let them make some of their own. You can give them guidelines but they are responsible for their own decisions. Keep encouraging them and guiding them through the process and be available when they want to discuss any financial problems with you.